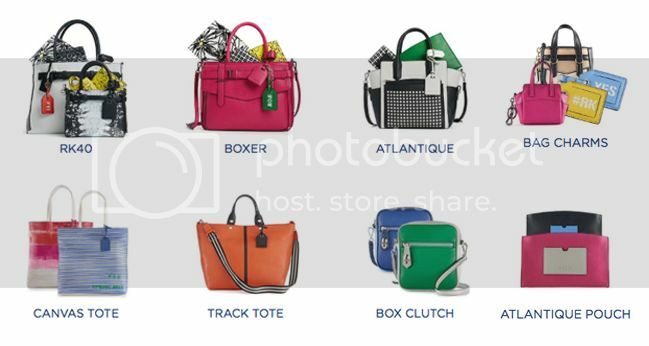 You may remember the announcement back in November that Kohl's is teaming up with former Coach president and executive creative director Reed Krakoff for a limited-edition collection of apparel and accessories this April. 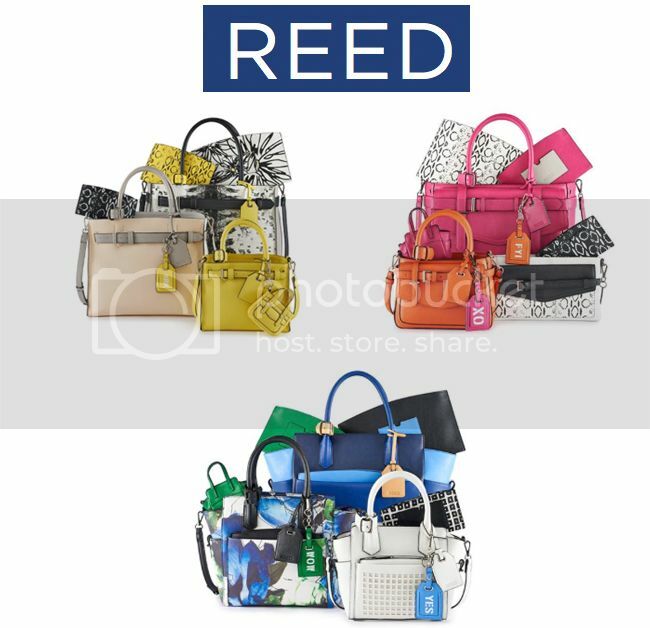 The collection is simply titled REED and is not part of the chain store's DesigNation program. Prices will range from $15 to $129, and the collection, which is a mix of sporty and preppy, will feature a "technical leather" that feels like premium leather. 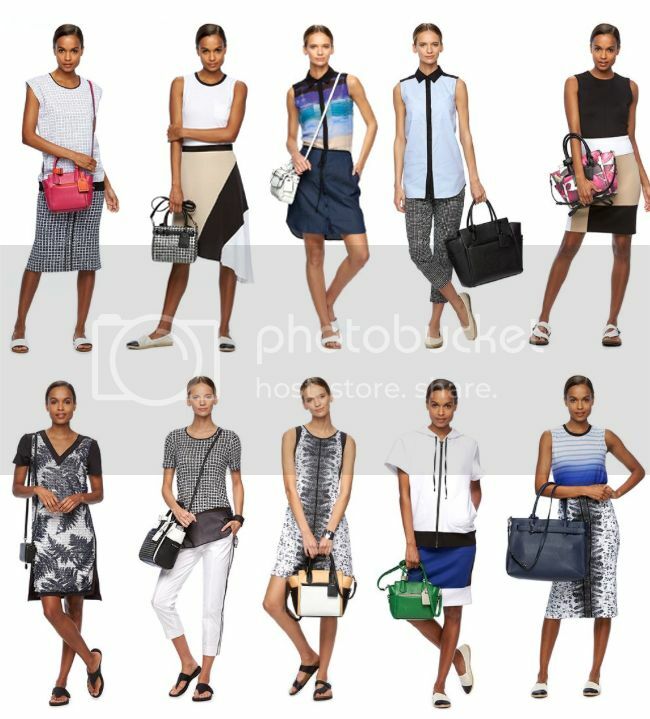 Expect to see dressy track pants, modern graphics, sporty knits (like this colorblock dress), bright sheath dresses, chic tote bags (like the RK40 satchel), signature Reed Krakoff bag charms and key fobs, and vivid pops of color. 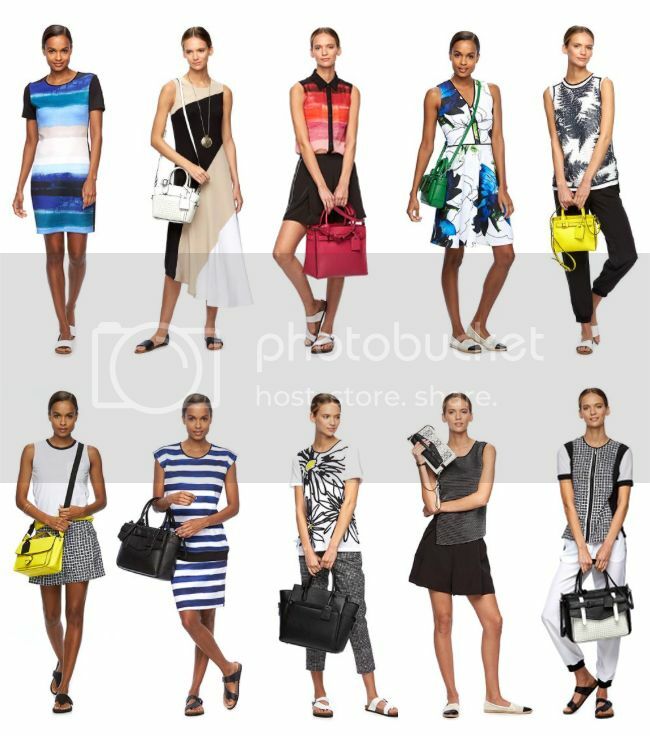 Many of the designs are based on pieces from Reed Krakoff's eponymous collection, which was suspended in March 2015. April 18, 2016 update - See my REED for Kohl's review with fitting room photos, sizing info, tips on fit, thoughts on quality, and outfit ideas. Mark your calendars and set your reminders. The collection is available online April 14 and in stores April 21. Here's a preview of the REED lookbook. 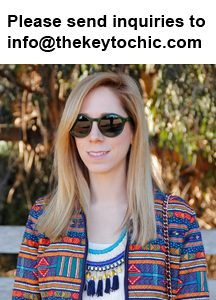 Once the collection launches in stores, watch this space for my REED for Kohl's shopping and fitting room review, and keep up with my fashion adventures on Snapchat with user name thekeytochic. Use #MustReedxKohls for all the latest on social media.